The iPhone Gold 5S is now a confirmed color of choice that will be available to a prospective iPhone buyer. 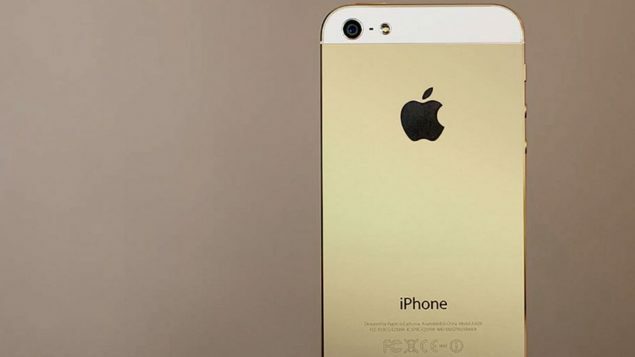 The iPhone Gold 5S will not be technically pure gold in color, reports indicate that when saying iPhone Gold 5S we should think champagne and not ingots. 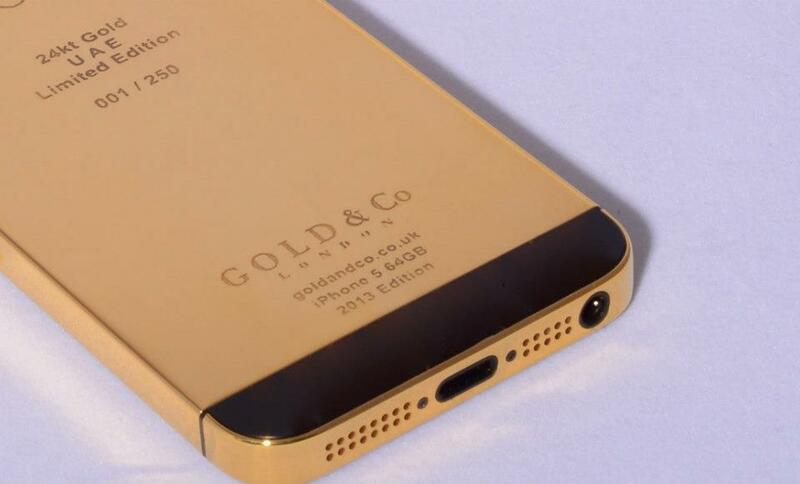 We think that the Golden iPhone will exceed sales predictions because of a number of reasons. Top Reasons Why the iPhone Gold 5S will exceed sales expectation. Yes that’s right one of the major reasons in our arsenal is the fact that the iPhone Gold 5S is not pure gold. Why ? you ask, well its simple: The pure gold color has long since been associated with excessive bling and has begun to look highly unaesthetic since. The Pure Gold was bought by filthy rich people or the elite – a mark of status rather then beauty. The Gold iPhone will give you the best of both worlds: Beauty, Elegance and Status. 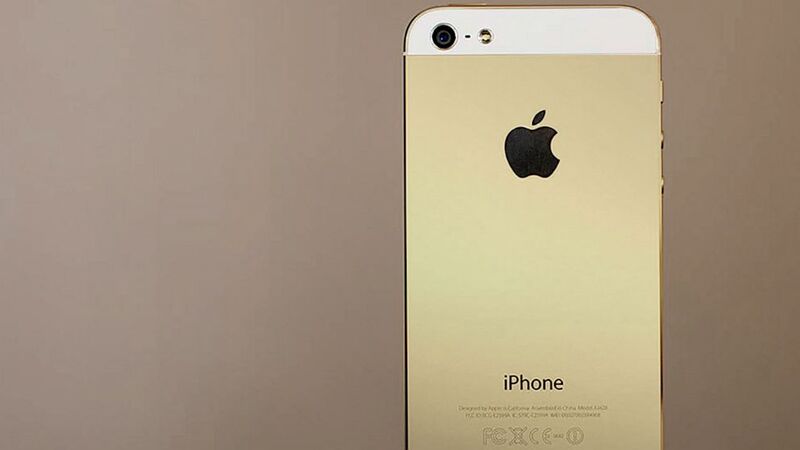 The iPhone Gold 5S is Offers a New Color for the First Time. Think about it, the standard choices of black and white are the only ones there have been. The iPhone Gold 5S will offer a refreshing break, a novelty if you may. Psychologically speaking a prospective iPhone buyer will be sorely tempted to buy the Gold iPhone just to break the monotony – albeit subconsciously. 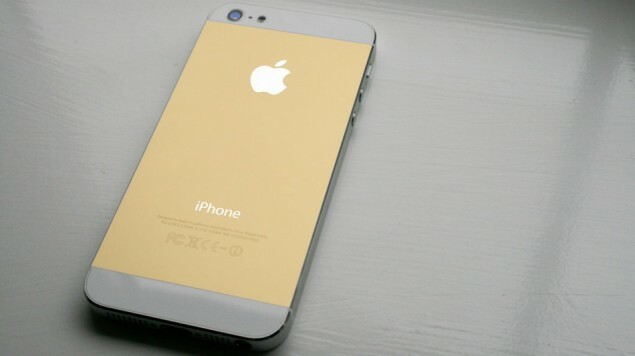 The iPhone Gold 5S may tap into the Chinese market. The Chinese market and the general region is crazy over the gold color. 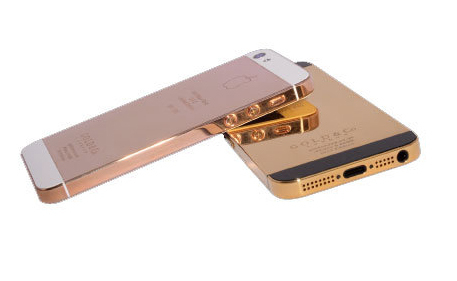 The Market demand for gadgets is high and the color of choice is Gold. The previous reasons also applies here, Chinese markets are flooded with cheesy looking gold devices and the Gold iPhone will blow them way with its class. Needless to say this is conjecture but highly educated one at that. Lets see what becomes of the iPhone Gold 5S but we are quite confident that it will be quite successful.